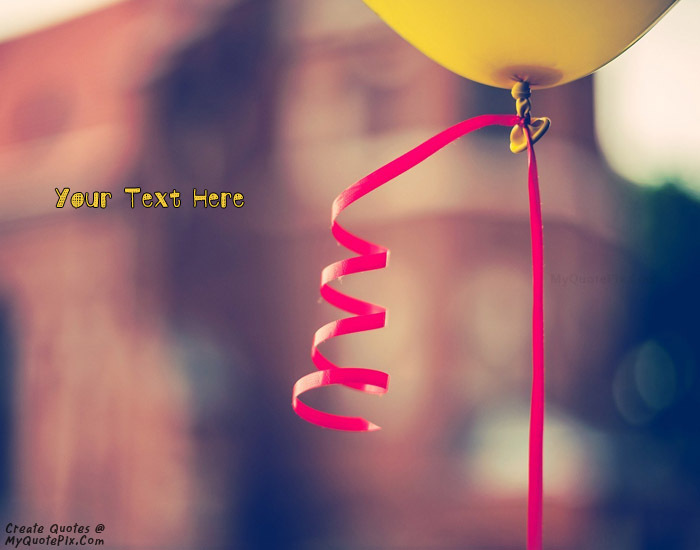 Write quotes, poetry, messages, stories, love letters, aspirations, notes or any other long text on Celebrate It picture from the Wishes category by using this quote design maker. You can share this Wishes quote on your blog and social media. Share this quote design maker with your friends. If you don not feel it, flee from it. Go where you are celebrated, not merely tolerated. Loneliness means when you have no one to celebrate your success with and share your pains.